Here at Sunwave Auto Repair & Body Works, it is our primary goal to be sure you leave happy and satisfied. We pride ourselves on our high levels of integrity and personalized service. Our reputation has been built one satisfied customer at a time. We look forward to helping you with your automotive maintenance, repair and service needs to keep your car, truck or SUV safe, reliable and on the road. Our automotive service goal is to provide each customer the highest quality, honest and affordable auto repairs and services that their car, truck or SUV needs. 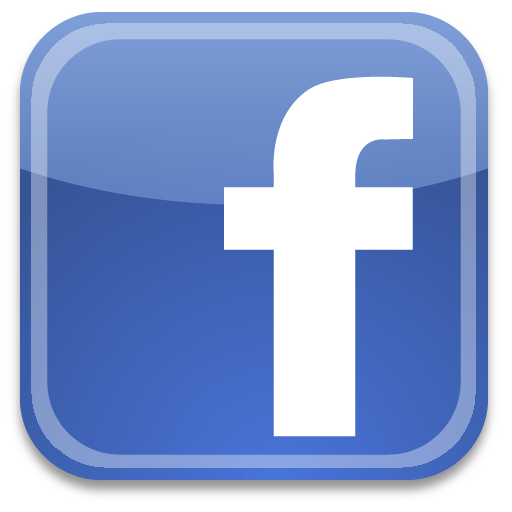 We value each and every one of our customers and expect you to tell your family and friends about us, as well as come back to us for your automotive service and auto repair needs. We hold the quality of our service and parts to the highest standards. You can be assured we are using correct parts and all work done is inspected and tested before your car is returned to you. Where else can you find auto dealership quality technicians at the local service shop price? Call around and compare! You'll not find better quality automotive services at more competitive rates. 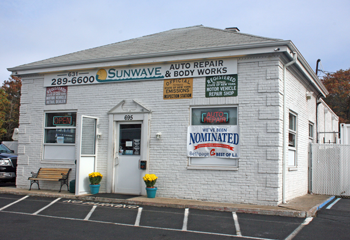 Sunwave Auto Repair & Body Works is a proud member of the Holbrook Chamber of Commerce and Patchogue Chamber of Commerce and we are a BBB Accredited Business. Thanks to our generous customers we were able to collect a substantial amount of gifts for the US Marine Corps Toys for Tots mission. Our annual involvement with this wonderful effort has been an absolute joy. Its been very encouraging seeing the kindness of the people in our community and their willingness to help those less fortunate. All of us at Sunwave Auto thank you for making this drive a tremendous success. Sunwave Auto Repair & Body Works is proud to announce that we have been nominated for an award in the Auto Repair and Auto Collision category of the Bethpage Best of LI Awards. This is an annual award given out by the Long Island Press and features over 360 different categories. We're extremely grateful that our customers think highly enough of our auto repair services to nominate us for this award. If you'd like to see us win this honor, please vote for us in the finals. Customer satisfaction is extremely important to us and we're glad that our efforts are appreciated. We know how important it is to maintain a safe and reliable vehicle. Sunwave Auto Repair & Body Works provides our customers with an honest automotive repairs and quality workmanship that is guaranteed. We are dedicated to maintaining 100% customer satisfaction.